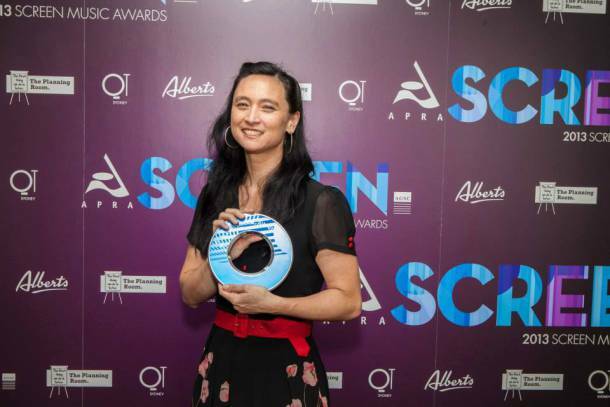 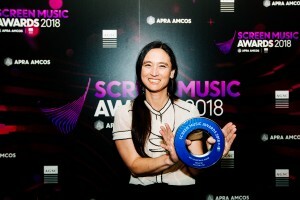 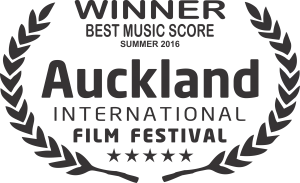 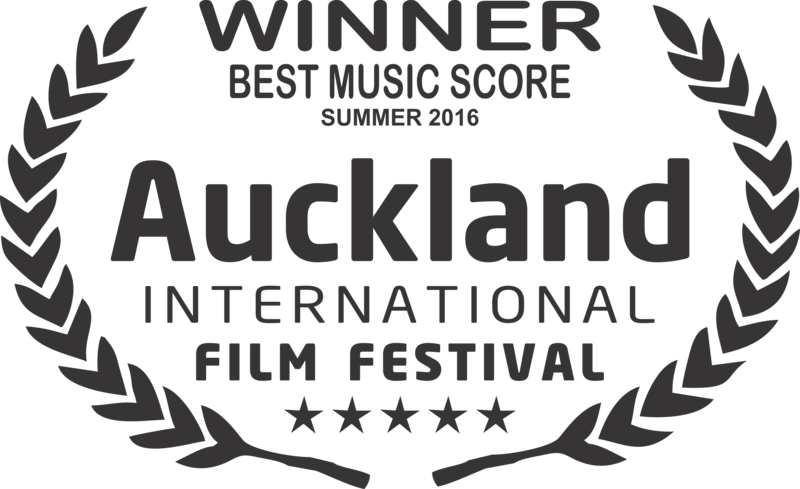 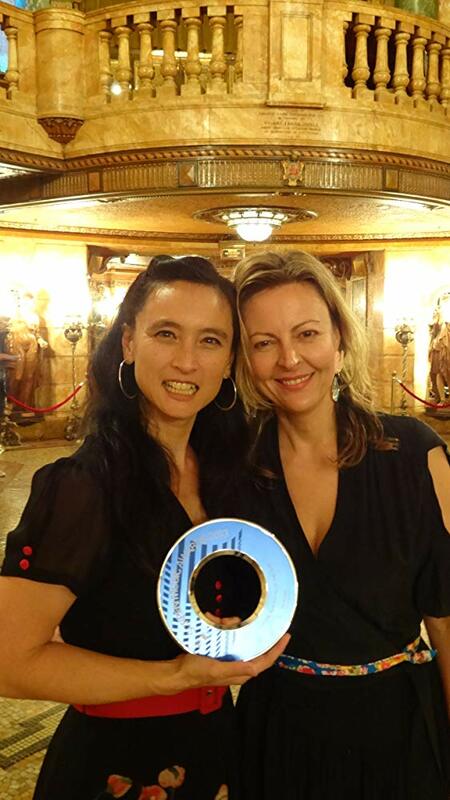 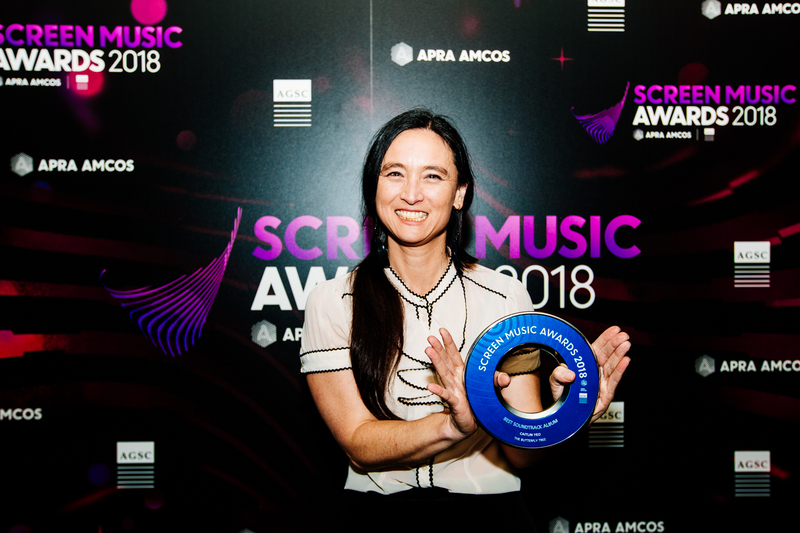 APRA AGSC Screen Music Award Best Music for a Documentary. APRA AGSC Screen Music Award Best Television Theme. 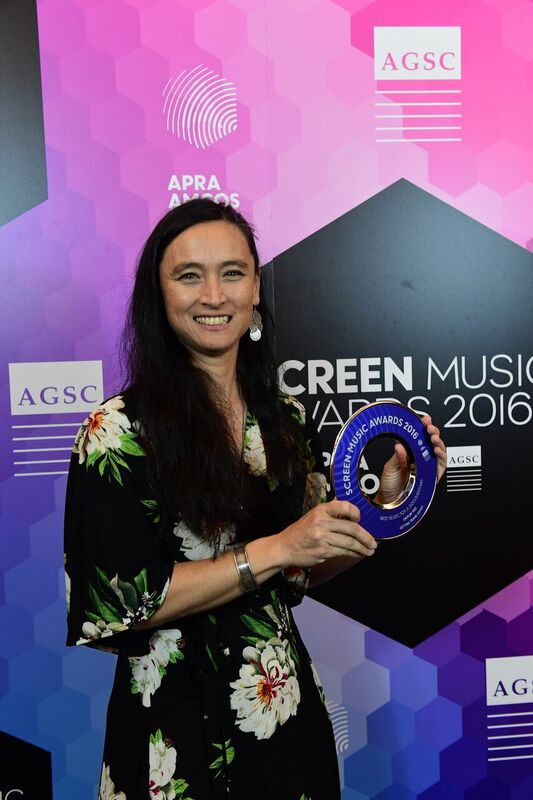 APRA AGSC Screen Music Award Best Music for a Tele-movie or Mini Series. 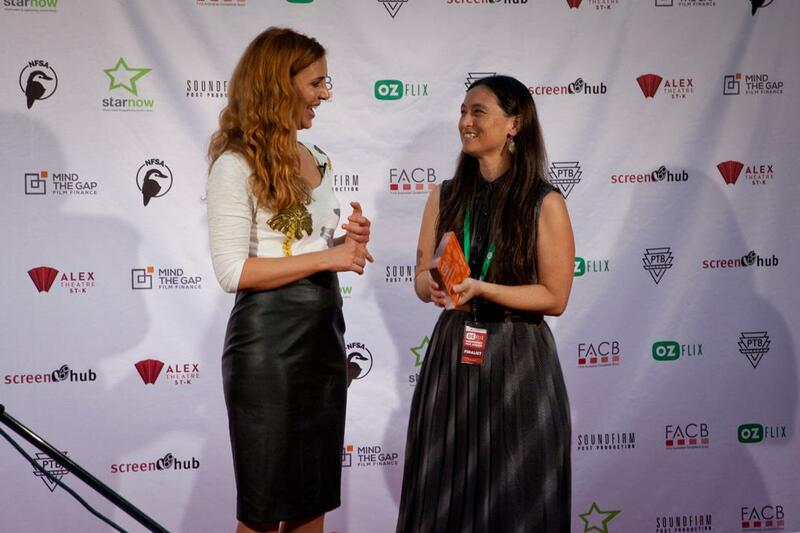 20th WOW Film Festival. 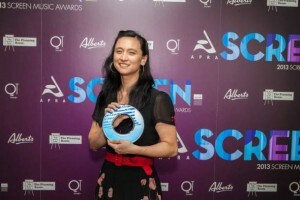 Best Composer.